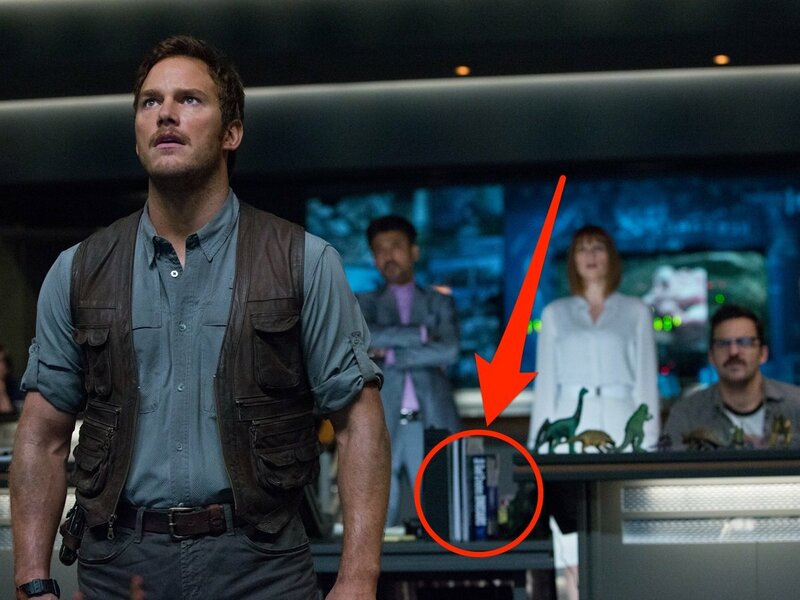 In Jurassic World, there are no references to characters from previous Jurassic Park movies, except Dr. Wu and John Hammond. There is no reference to characters such as Dr. Malcolm and Dr. Grant, who had significant roles in previous movies. What happened to all these characters? In an interview with MoviePilot, Jurassic World director and writer Colin Trevorrow stated that the goal was to build a new film franchise, rather than merely being a sequel of the old film trilogy. "[There never was plans to bring back any of the original trio]. I never saw a draft in which they were included, and I think I looked at every iteration at least once. That was because I think largely, and I’m sure the writers agree, but Steven had a mission to make something new, and he really wanted it to be a Jurassic Park for a new generation. So that was always the mission - however different all of those movies were." Within the film itself, we see multiple references to Jurassic Park being considered a total failure and largely forgotten. Although Drs Malcolm, Grant and Sattler were the major stars of the original film, that was simply because we (the audience) were following the antics of the group that was sent in to test out the attraction and report back to the Board of Directors. In the wider scheme of things, these individuals aren't in the least bit important to Jurassic World, nor is the fact that they were present when the first park fell over likely to be something that the current management want to talk about. Very early in the process, several of the actors had been, at various points, asked to reprise roles. Obviously, by the time the final draft had been accepted, Sir Richard Attenborough had passed away and he wasn't an option. Also, by that time, the story had changed and was scripted to take place 22 years after the original trilogy. A fairly detailed rundown is available on the Wiki page. In short, the concept began in 2001 and was finally scripted in 2011. In that 10-year span many things changed, including the storyline and actors necessary to convey it. To fit the storyline, only the references to the parks creators were relevant; Wu was the lead geneticist who created the dinosaurs from DNA, and Hammond was the financier. Not the answer you're looking for? Browse other questions tagged character jurassic-park jurassic-world . What happened to the dinosaurs from Jurassic Park? Why would being US Navy prepare someone to be a great velociraptor trainer? Where did the leg go?